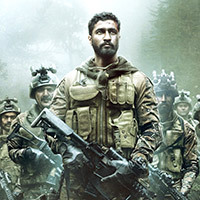 Bollywood’s first release of the year, Uri: The Surgical Strike starring Vicky Kaushal,released on January 11. Helmed by debutant director Aditya Dhar, the film is a dramatized account of surgical strikes organized by the Indian Army following the 2016 Uri attack. Vicky plays Major Vihaan Singh Sherghil, who strategizes and leads a team across the border to get revenge for the country. Uri is also the year’s first film to enter the $15 million club. The film earned $5.3 million in its opening weekend and crossed the $15 million on its eighth day of release. 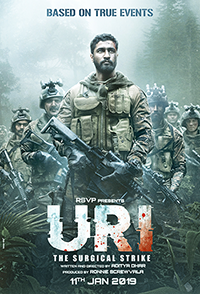 Uri is Vicky Kaushal’s first solo film to enter the $15 Million club. With its thrilling and gripping patriotic theme, Uri has been a smash hit overseas as well. 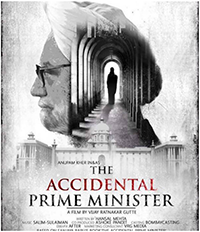 Based on the 2014 memoir of the same name by Sanjaya Baru, The Accidental Prime Minister is a biographical film about the life of former Prime Minister Manmohan Singh. The film stars Anupam Kher as Manmohan Singh, who served as India’s Prime Minister from 2004 to 2014 under the UPA Government. The Accidental Prime Minister explores Singh’s tenure as Prime Minister, and his role in the cabinet, party and country. Akshaye Khanna plays Sanjaya Baru, Singh’s policy analyst and media advisor. The film revolves around Singh’s two-term tenure and how Sonia Gandhi, who was the then-President of Congress, controlled him. The Accidental Prime Minister doesn’t reveal much that is unknown to us, and seems like a propaganda film at best. Apart from Anupam Kher and Akshaye Khanna, the film also stars Suzanne Bernert as Sonia Gandhi, Aahana Kumra as Priyanka Gandhi, and Arjun Mathur as Rahul Gandhi. Anupam Kher embodies the character of Manmohan Singh quite well, though the dialogue makes it feel as a caricature at times. At the box office, The Accidental Prime Minister got a moderate opening. The film made about $600,000 on its opening day. Emraan Hashmi plays an anti-hero in his first release of the year, Why Cheat India. 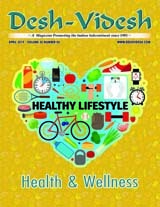 Directed by Soumik Sen, the film focuses on malpractices that exist in the country’s education system. 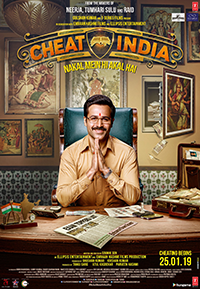 The film’s title was changed just a couple of days before its release from Cheat India to Why Cheat India, due to certain last-minute concerns and objections by the Central Board of Film Certification (CBFC). Emraan Hashmi plays Rakesh Singh who runs a business scamming wealthy candidates to get seats in engineering and medical colleges by getting smarter students to take their exams instead. He recruits poorer and brighter students in desperate need of money to write as a proxy in place of wealthier students who are unable to score or pass. Emraan Hashmi plays the role of a scheming anti-hero quite well. But the film on a whole leaves you unentertained. Why Cheat India could have been a smart film looking into the flawed educational system of the country, but a disjointed, stretched and lackluster script plagues it. Why Cheat India turned out to be one of the lowest box office openers for Emraan Hashmi, as it leaves audiences desiring for more. The trailer of the third film in the Dhamaal franchise is out and it is quite a casting coup. Total Dhamaal, directed and co-produced by Indra Kumar, stars Ajay Devgn, Anil Kapoor, Madhuri Dixit, Riteish Deshmukh, Arshad Warsi, Javed Jaffrey, and Esha Gupta. The trailer begins with Manoj Pahwa’s character who reveals the location of Rs. 50 crore hidden somewhere, as he is about to die. This is enough to send all the characters out on a crazy treasure hunt in small teams. The trailer is filled with slapstick comedy, loud acting and over-the-top characters. And, is overloaded with CGI effects and CGI animals. 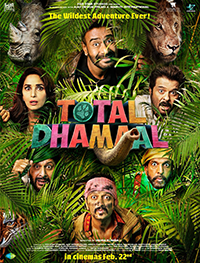 Total Dhamaal sees Arshad Warsi, Riteish Deshmukh, and Javed Jaffrey reprising their roles from the previous Dhamaal films. While almost all the actors from the previous franchise are a part of the film, Sanjay Dutt is missing from the mix. Indra Kumar explained, “Since it is a multi-starrer film, bringing so many big actors together is not easy at all. We both, Sanjay and I are unhappy about it, but we regret it.” Total Dhamaal also marks the comeback of 90s hit pair, Madhuri Dixit and Anil Kapoor, after 26 long years. There haven’t been any true-blooded Bollywood films focusing on hip-hop and rap, and Zoya Akhtar’s Gully Boy promises to be quite a treat. With Ranveer Singh and Alia Bhatt in lead roles, the film is about following one’s passion and dreams, no matter how different or difficult. 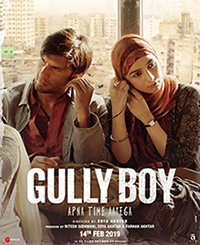 Gully Boy is the story of an underdog who works his way up from the slums to follow an otherwise “unconventional” dream of becoming a rapper. Ranveer plays Murad, a Dharavi resident with a less privileged life, who raps to express. Living under the shadow of a domineering father (Vijay Raaz) who is a driver and anything but supportive of his son’s ambitions. 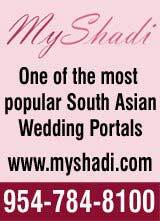 Murad’s dreams to become a rapper find a supporter in his girlfriend Safina (Alia Bhatt). Gully Boy is inspired by real-life rappers Naved Shaikh aka Naezy and Vivian Fernandes aka Divine. Apart from Ranveer and Alia, it also stars Kalki Koechlin, Siddhant Chaturvedi (Inside Edge), Amruta Subhash, and Vijay Verma. 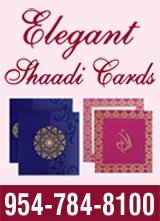 The film’s screenplay was co-written by Zoya Akhtar and Reema Kagti. The film will release on February 14 and will have its world premiere at the 69th Berlin International Film Festival.